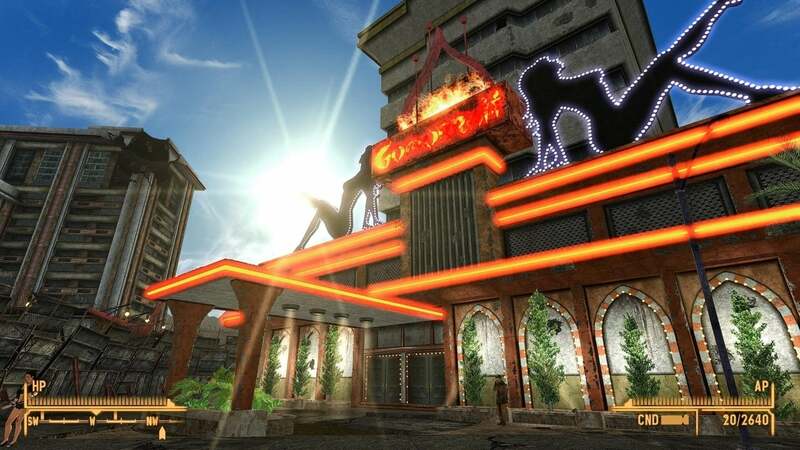 This particular Fallout: New Vegas Mod comes with 9 different gifts. To learn more about the mod and to install it yourself, check out the official Nexus Mod entry page here. 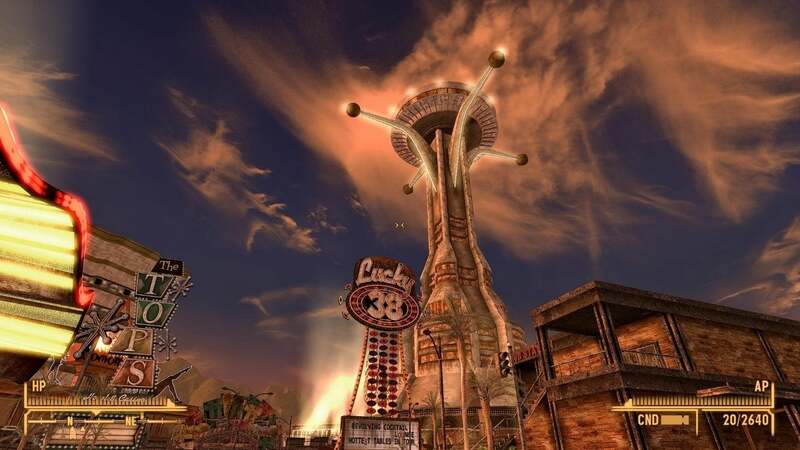 As far as the game goes, Fallout: New Vegas debuted for the first time in 2010 by Obsidian Entertainment and offered a new perspective on the Fallout franchise. 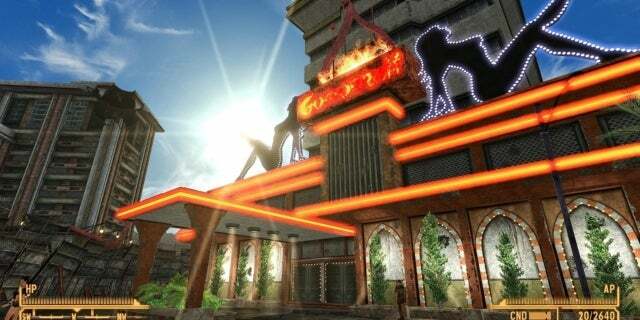 The post-apocalyptic experience is available on Xbox 360, PlayStation 3 and Steam – however, mod support is only available through Steam. @  DirtyEffinHippy She'll always have something new!